The Generation III Level 7 Extreme Cold Weather Parka and Trouser are the soft shell insulative layer and is the outermost level of protection in the system designed for use during static operations in extreme cold and dry conditions. They are constructed with an outer shell fabric that has a water resistant finish and with PrimaLoft® Sport thermal bonded hgh-loft insulation. Level 7 is highly durable and breathable. The Parka and Trousers maintain warmth even when wet and provide protection in extreme cold conditions during static operations. To make it simple we are selling each piece individually so you can purchase exactly and only what you need. Create your own sets or just purchase individual pieces! The shopping cart will clearly show the size, condition and specific piece that you are buying. Glenn's Army Surplus, Inc. brings you a phenomenal deal on this hard to find item. You simply will NOT find it at a lower cost from a respected US Governement authorized surplus dealer (we've been in business 36 years so we know how to find the deals)! Please check the shopping cart for current availability which changes very often. *How does PrimaLoft® Sport work? PrimaLoft's fast drying properties and breathability make it the insulation of choice for any extreme condition. It has been proven to be less water absorbing and warmer when wet or dry than competative insulation. The incredibly think multi-diameter fibers give PrimaLoft Sport the soft, down-like feel that helps retain body warmth while being lightweight and compressible. 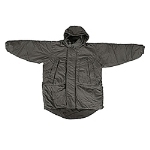 The patented mulit-diameter fibers won't absorb water so you will stay warm even when wet. What is the ECWCS Generation III: The third generation of the Extended Cold Weather Clothing System (ECWCS-III) is a radical re-design of the cold weather clothing system for the U.S. Army. It is based on layering systems believed to be the most effective by mountaineering professionals and incorporates 7 layers of clothing. Each piece fits and functions either alone or together as a layering system to provide the most effective options in the lightest weight possible to soldiers. It is 33% more compressible, 25% lighter and is rated as significantly more comfortable. It is more versatile and includes functional features that allow the Soldier to adapt to varying mission requirements and environmental conditions ranging between -40 to +60 degrees Fahrenheit. The U.S. Army's 10th Mountain Division field tested 18,000 of the ECWCS-III systems in Afghanistan in the fall of 2006 with great reviews, hence it is the most current ECWCS system in the US Army to date. 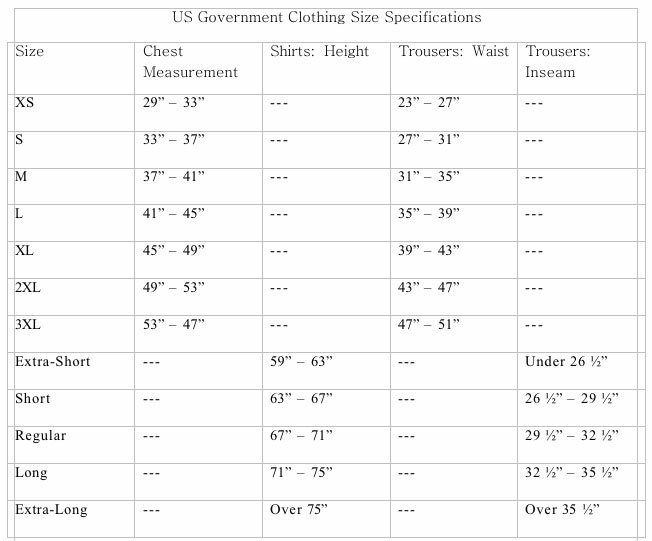 Level 2: Base layer Mid-Weight shirt and long underwear worn next to skin by itself or in conjunction with other levels for added insulation and to aid in the the transfer of moisture.